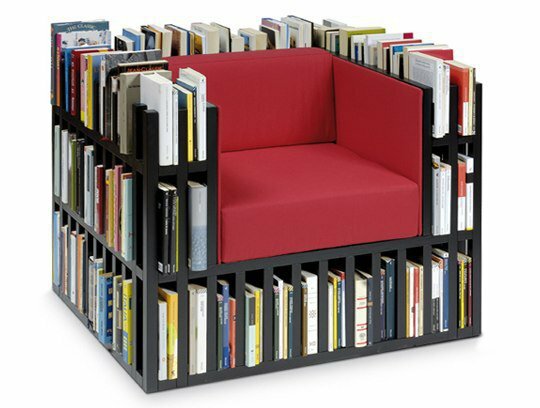 Here is the ULTIMATE reading chair! And you can’t have the ultimate chair without some excellent books. Here are a few books every Christian should read – about reading Christian books.